- Toyota Commuter 1990 - 2004 front windshield Molding. - Isuzu P'up Toyota Hiace 1990 - 2004 front windscreen Moulding. - Jiangnan JNQ6495 1990 - 2004 front windshield gasket. - Jinbei Haise 1990 - 2004 front windshield glass seal. 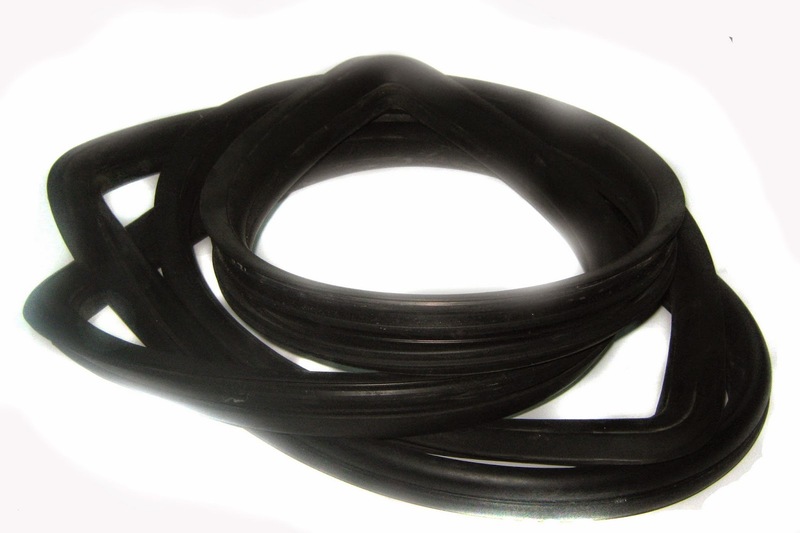 - Foton View C1 1990 - 2004 front windshield glass seal. - Toyota RegiusAce 1990 - 2004 front windshield glass seal.